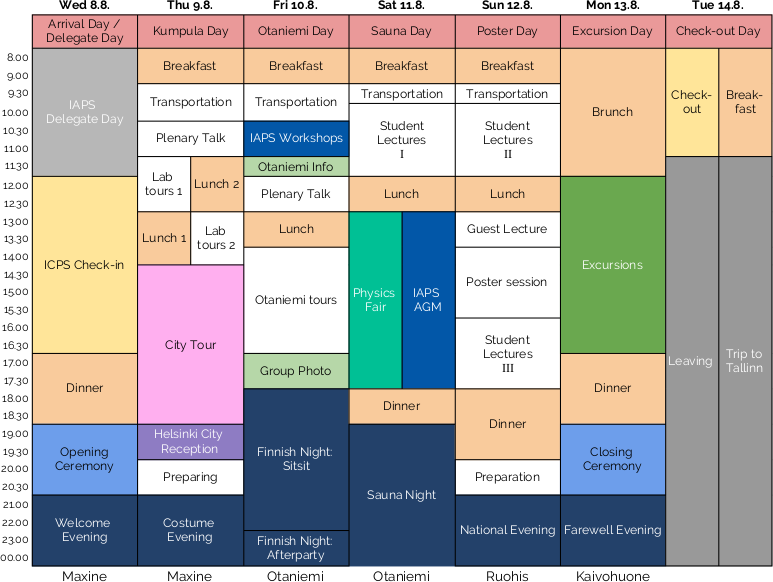 After a long wait of 19 years, the International Conference of Physics Students returns to the northernmost location of its history, Helsinki. The event is held on 8th to 14th of August 2018 and it is organized by Resonanssi and Fyysikkokilta, the physics students association at the University of Helsinki and Aalto University, respectively. This conference of seven days contains guest lectures, student presentations, poster session, excursions laboratories and companies and many kinds of social events during the nights. The theme of the 2018 conference is changing environments. We bring out state-of-the-art expertise in the fields of envrionmental research and technology. We also challenge each participant to describe how their field of specialization helps us towards the better tomorrow. Other themes in focus are internationality and bringing forward strengths of each participating student. The participants are given a chance to present a scientific poster or to give a 15 minute student presentation about their field of specialization. The registratoin was open for all members of IAPS. Check more details about membership and registration here. The Arrival & Survival Guide is made to help you survive during your stay in Finland. It focuses on arrival instructions as well as local habits and culture. It will be complemented by the conference handbook, which you will receive at the check-in. Please bring the guide with you either in electronic or paper form to the conference. The programme of the conference is distributed over seven days, each full day including breakfasts, lunches and dinners for the participants. To counter the scientific events during the days, the nights are reserved for more relaxed social gatherings with varying themes. See more details and export the events to your calnedar at page Whole programme. Chancellor is in charge of promoting science and scholarship and the university’s community relations, as well as overseeing the university’s interests and activities. The Chancellor has the right to be present and speak whenever the Finnish Government considers matters that have a bearing on the University of the Helsinki. Kaarle is also a professor in atmospheric sciences, focusing on the health effects of aerosols in cities and buildings. Among other merits, he has been granted a honoured International Aerosol Fellow Award by the International Aerosol Research Assembly. Professor Kulmala is the worl’s most cited geoscientist for 7 yeares in a row. He researches the quality of the atmosphere extensively, but the focal point is atmospheric particulates and the interactions between ecosystems and the atmosphere. His work helps us understand and fight climate change. Even though Kulmala himself is first and foremost a physicist and his atmospheric research is heavily physics based, collaboration with other branches of science is what makes his work so successful. Read more about Markku from our blog post. 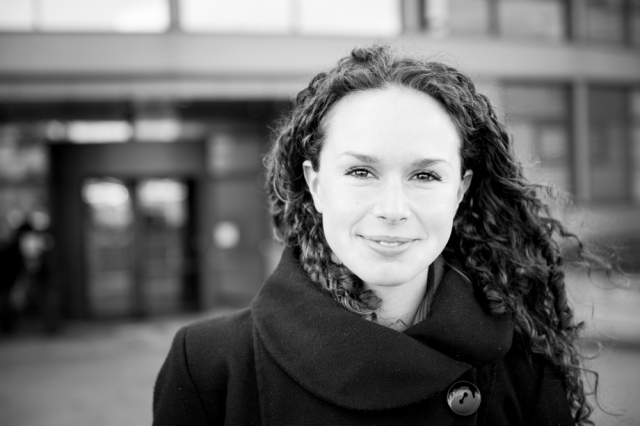 Kate Shaw is an experimental particle physicist based at the University of Sussex, United Kingdom, and the Outreach Coordinator of the ATLAS Experiment of the LHC at CERN. She also works at the Abdus Salam International Centre for Theoretical Physics (ICTP) in Trieste. Doctor Shaw does research related to the top quark and Higgs boson as well as luminosity calibration and determination. In addition to the hardline research, she focuses on public engagement, helping to spread information to those who might have less access to science or are minorities in the field, and promoting physics in developing countries. She developed the ATLAS Open Data project and the ICTP’s Physics Without Frontiers program. 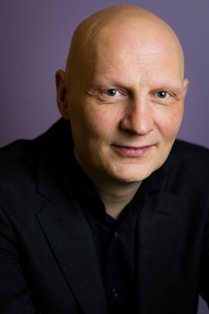 Dr Jaakko Kurhila is currently the Chief Digitalisation Officer at the University of Helsinki. 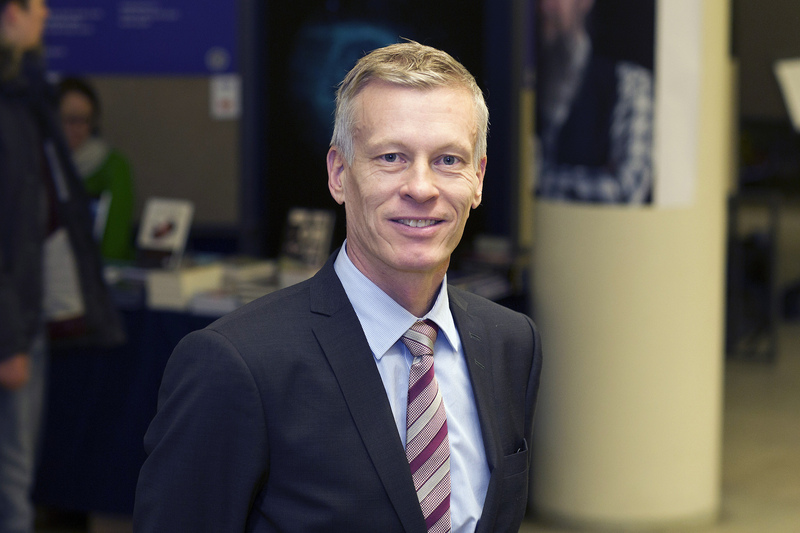 Prior to his position of the CDO, he was the director of University of Helsinki Open University. From 2008 to 2015 he was the head of studies at the Department of Computer Science at the University of Helsinki. His background is in adaptive educational systems and collaborative e-learning. 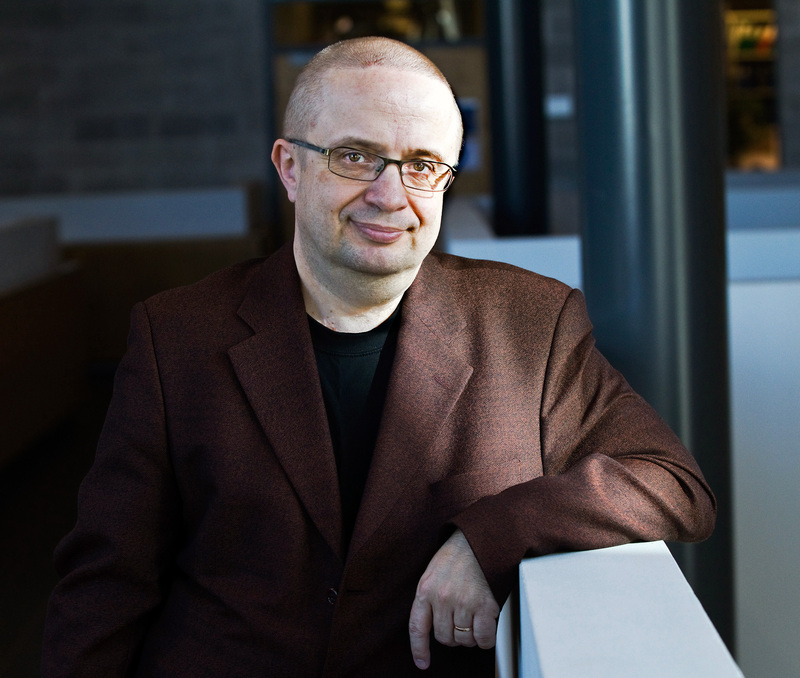 In addition to the administrative position, he was leading Agile Education Research group RAGE, concentrating on research-based computer science education development. He is an eager proponent of excellence in education, and was the chairman of the University of Helsinki Teacher’s Academy (2015-2016), an academy formed from the top educators within the University of Helsinki. He has extensive international experience in building ICT education for development. The Helsinki International Airport is located around 15 kilometers to the north from the city centre, where our accommodation and most of the venues are. Train from the airport takes only 30 minutes to the city centre and it costs 5,50€. There are ferry connections between Helsinki and Tallinn or Stockholm several times a day and they arrive very close to the city centre. 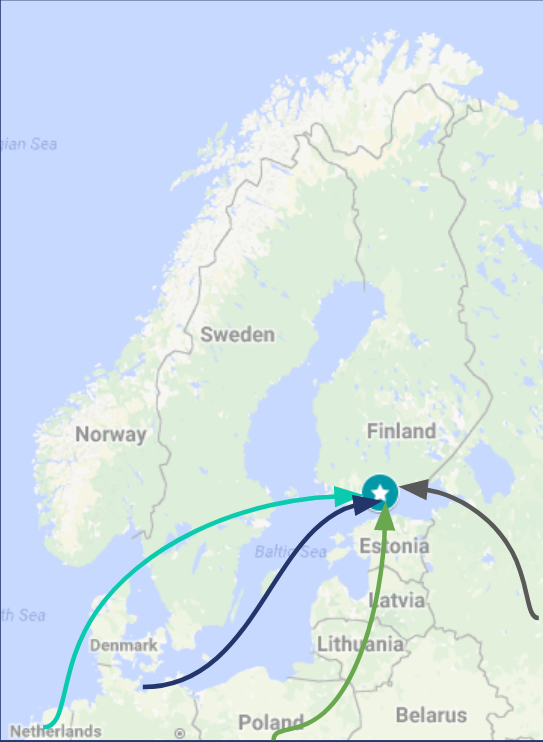 There are also connections to other large cities in Baltic, but their schedules are less frequent. It is also possible to board the ferries with a car, which allows driving from Central Europe in a couple of days. Most of the conference venues, such as accommodation, are located in the very center of Helsinki. Even though most of the distances are walkable, we are aiming to provide a public transportatoin ticket to all participants for the 5 full days of the conference week. Zoom out for destinations outside of the city center. A majority of the scientific programme will be in the City Centre Campus of the University of Helsinki, but we will visit also Otaniemi Campus of the Aalto University and the Kumpula Science Campus of the University of Helsinki. The evening programme will be split between two nights used for introducing Finnish academic student culture in Otaniemi and enjoying the social events in the city centre of Helsinki on the other nights. Finland, even Helsinki area is full of interesting excursion destinations. These include the Suomenlinna Sea Fortress, Nuuksio National Park and many other. The conference includes an excursion day, on which the participants head to locations near Helsinki. See the excursion list below and more detailed information on the excursion page. The conference accommodation will be in Omena Hotelli, in rooms shared with four persons. Accommodation is within walking distance from the venues in the city centre. Distance to the other two campuses is around 20 minutes by metro or tram. The conference fee is 230 € and it includes all the program, meals and accommodation during the conference week. If you want to arrange your own accommodation during the conference week, the conference fee will be reduced by 50 %. After the actual conference, the participants have an opportunity to enjoy the company of the fellow physicist one more day by boarding a ferry to Tallinn and back. The trip leaves Helsinki 10.30 and return 21.30, leaving 7 hours to explore the historical trading center by the Baltic Sea. 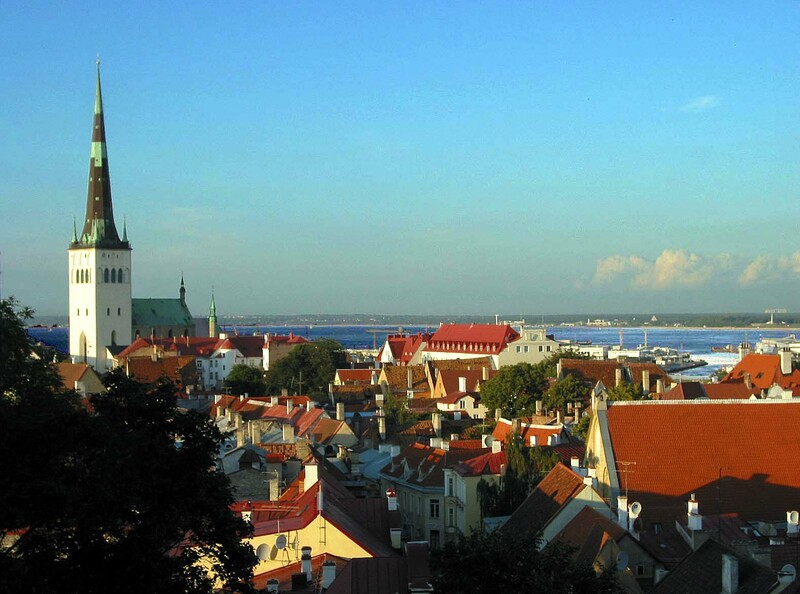 The trip costs 60 €, including an extra night’s accommodation in Helsinki on Aug 14th to 15th. Only breakfasts are included in this fee. Without an extra night, the fee for the trip is 30 €. euros.